Where should you check out and dock your BCycle? There’s infinite options, but we’ve taken the time to highlight some popular trips for you below. Each trip below starts and ends at a BCycle station. Remember, with a BCycle Membership you can get unlimited hour-long rides for as little as $9 per month. Keep scrolling for more ideas! Perfect for a family outing or casual date. 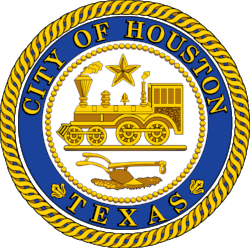 Stops include the Houston Zoo, Miller Outdoor Theatre, and Rice Village Shops & Restaurants. An ideal brunch ride. Stops include Market Square Park, Bobcat Teddy’s , Batanga, Onion Creek Coffee House, and Hearsay. Art exploration with a comfortable ride through Montrose. 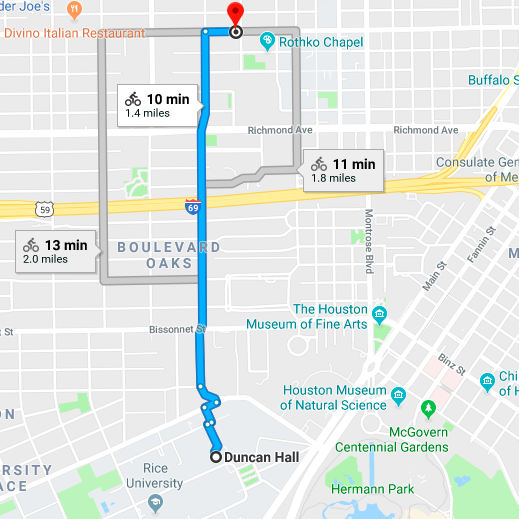 Stops include Silos at Sawyer Yards, Menil & Rothko Chapel, and Catalina Coffee. There’s tons to explore in Midtown–please ride responsibly! Stops include Little Woodrow’s, Cuchara, and Pub Fiction. Hit the EaDo strip before heading to Third Ward’s gorgeous Emancipation Park. 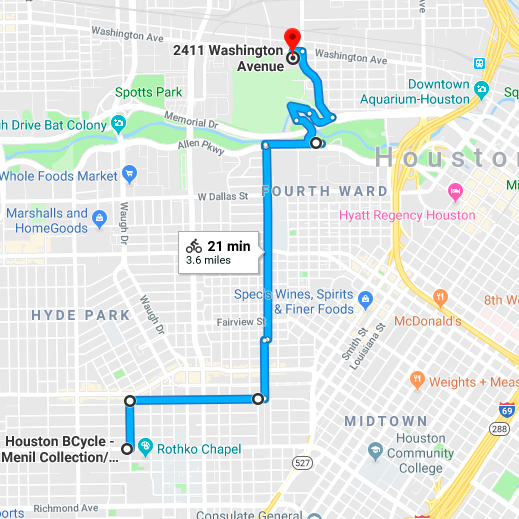 Stops include Doshi House, Truck Yard, and Warehouse Live. 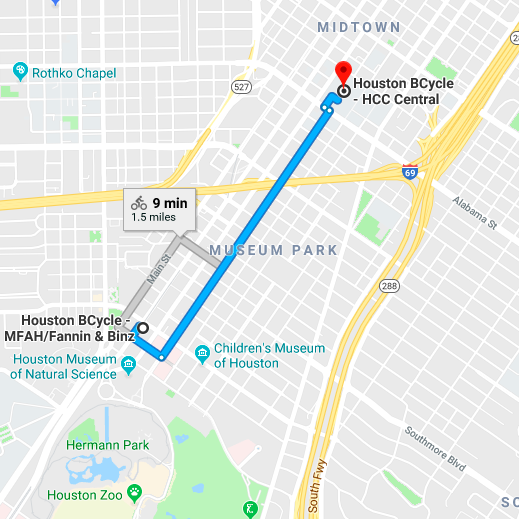 There are so many Museum District institutions to explore via bike share. 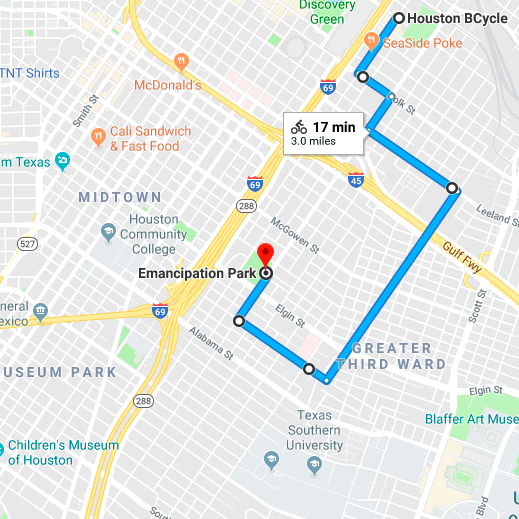 This ride starts at the MFAH and ends near the Buffalo Soldier Museum. Take in Houston’s art scene from all angles. Start with a play at Ensemble Theater, visit Project Row Houses, and wind up at the MFA Houston! Burn some calories on your way to Rice Village. From Local Foods to Helen Greek and Coppa, there are plenty of options to refuel. Any station at Rice works as a starting point, and any station in TMC works as the destination! 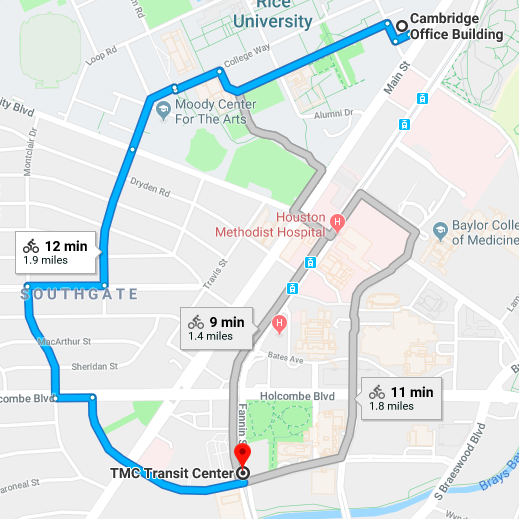 This particular ride ends at the TMC Transit Center. Take a break from your studies and ride to the famous Rothko Chapel, a longtime Montrose meditative institution. Bonus points if it’s a rainy day.